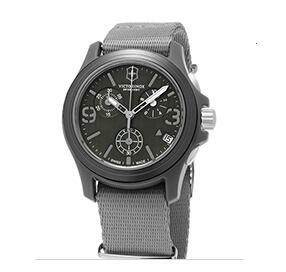 Gemnation offers the Montblanc Timewalker Voyager UTC Men's Watch 109136 for $1315 via coupon code "GEM50". 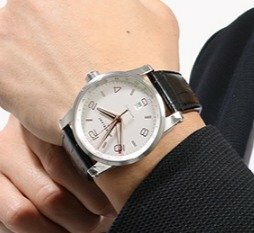 Features: Stainless Steel Case and Leather Strap, Mechanical Automatic, sapphire Crystal Scratch Resistant, water resistance 30 meters/99 feet. 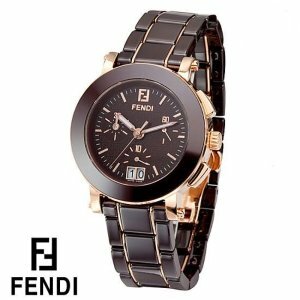 Gemnation offers up to 80% off Fendi Watches. 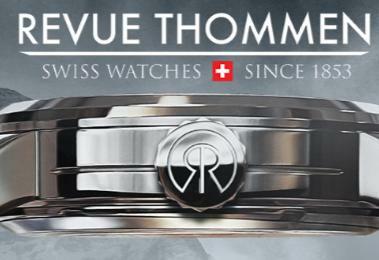 Gemnation offers Up to 84% Off Revue Thommen Swiss watches Sale. 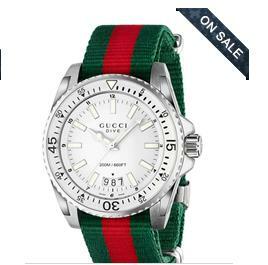 Gemnation offers Up to 60% Off Gucci Watch. 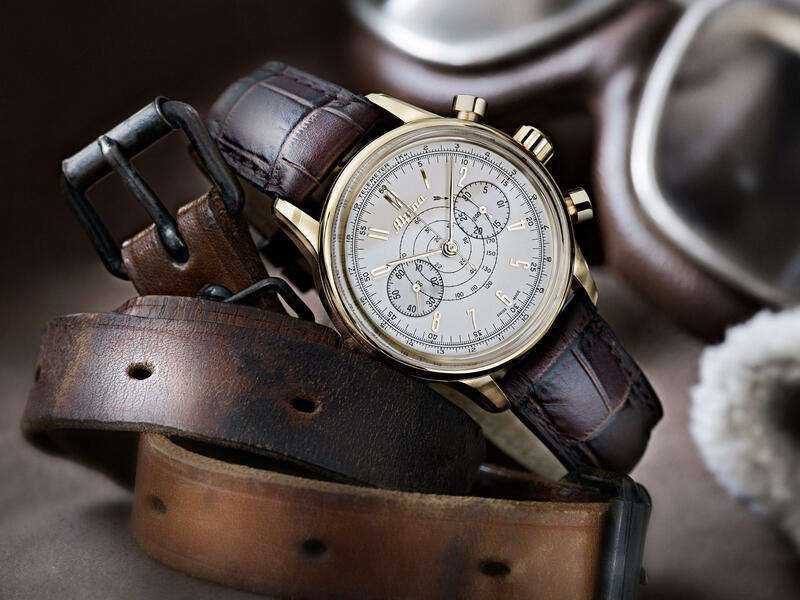 Gemnation offers the Chronoswiss Time Master Retrograde Day Swiss Automatic Watch Men's Watch for $1999. 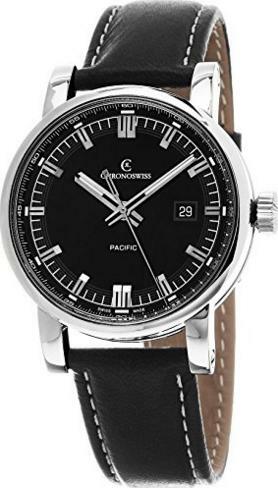 Gemnation offers the Chronoswiss Grand Pacific 43mm Mens Watch CH-2883B-BK1 for $1215 via coupon code "CS150". 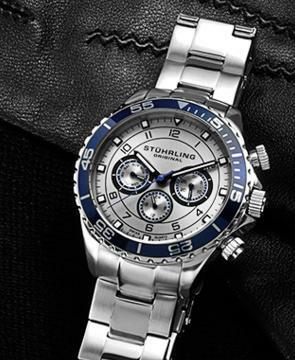 Sapphire Crystal; Automatic date at 3 o'clock; Water resistant at 100 meters. 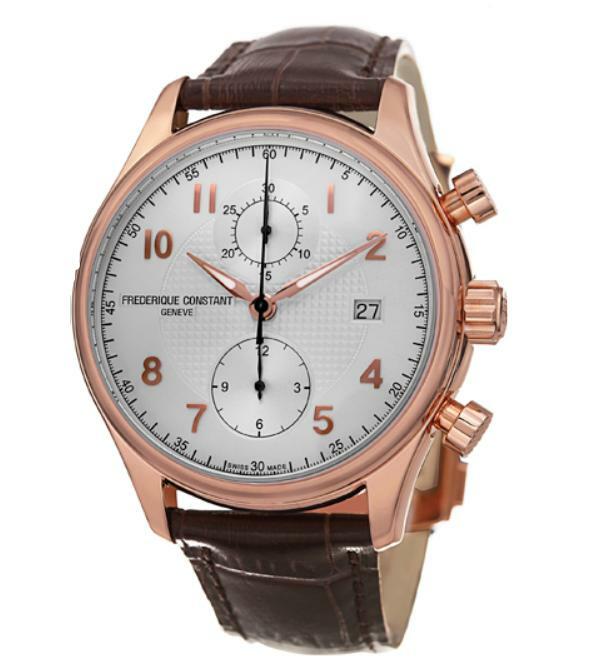 Gemnation offers the Frederique Constant Classics Index GMT Men's Watch FC-350S5B6 for $999. 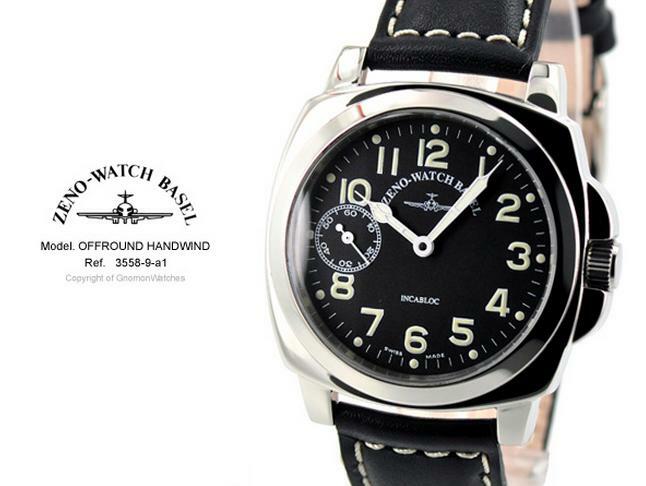 Features: Stainless Steel case and Leather band, Automatic Movement, Scratch resistant sapphire crystal, Water resistant at 50 meters. Gemnation offers the Frederique Constant Runabout for $1045 via coupon code "GEMNATION50". 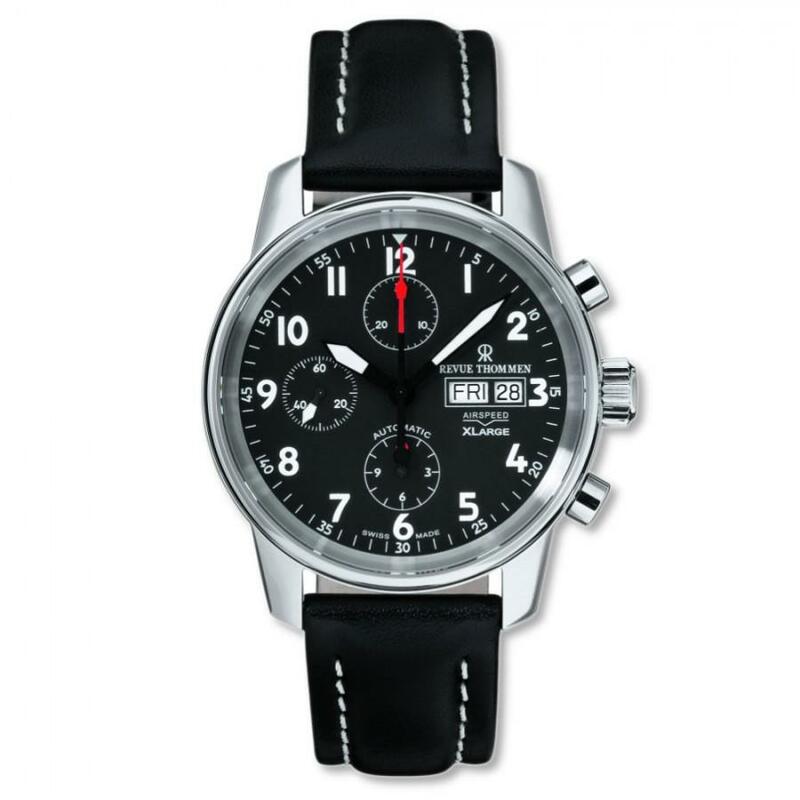 Gemnation offers the Alpina 130 Heritage Pilot Chronograph Men's Watch, Model AL-860S4H5 for $889 via coupon code "DM100". 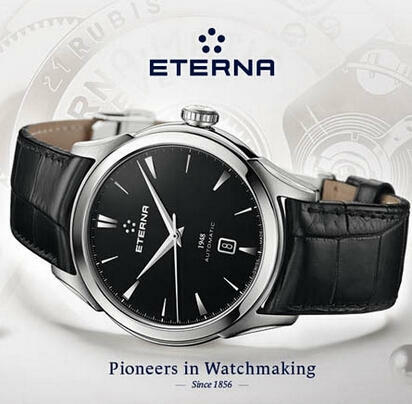 Features: Stainless steel gold plated case, Automatic(Self-winding mechanical) Movement, water resistance for 50m/165ft. Power reserve for 46 hours. Dealmoon Exclusive! 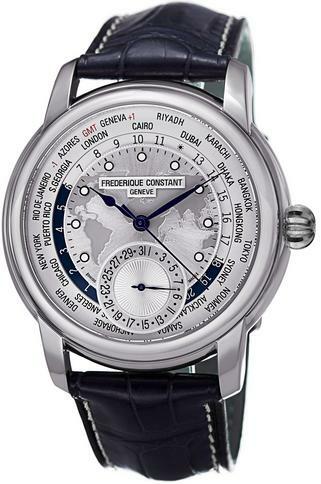 Gemnation offers the Frederique Constant Worldtimer Mens Watch FC-718WM4H6 for $1349 via coupon code "DM50". 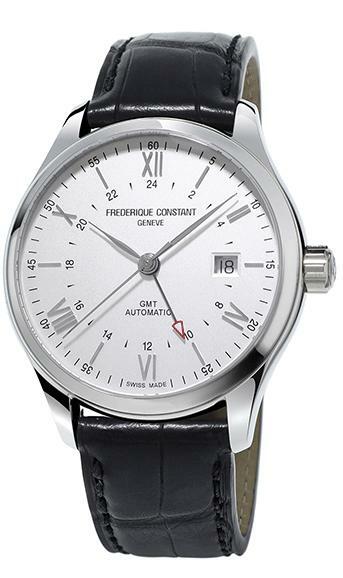 Also, offers the Frederique Constant Index Automatic Mens Watch FC-303WN5B6B for $389 via coupon code "DM50". Dealmoon Exclusive! 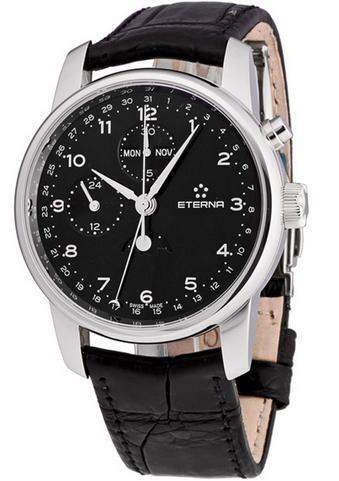 Gemnation offers the Eterna Soleure Moonphase Chronograph Men's Watch 8340.41.44.1175 for $949 via coupon code "Dealmoon50". 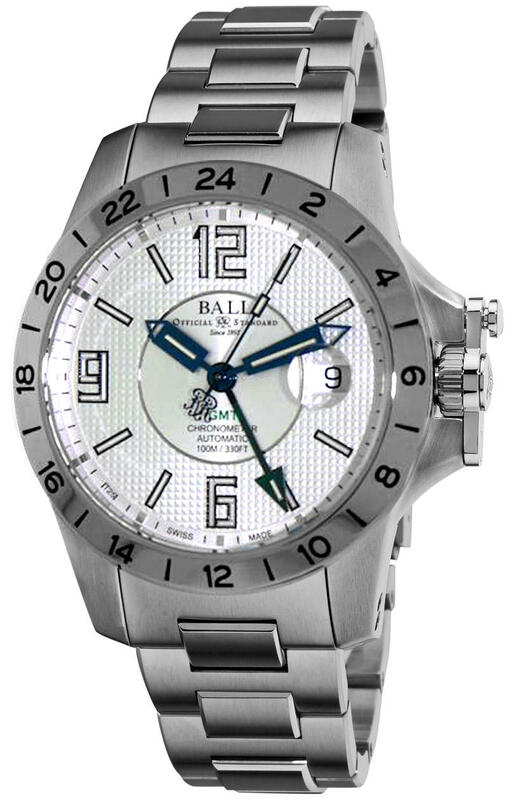 Features: Stainless Steel Case and Leather Band; Mechanical Automatic (Self-winding) Movement; Sapphire Crystal Scratch Resistant; Water resistant at 50 meters. Gemnation offers sale on select Victorinox Swiss Army Watches, starting at $129.99. 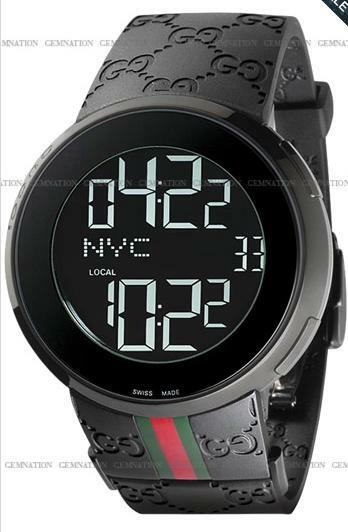 Gemnation offers an Up to 48% Off + Extra $25 Off Select Gucci Watches via coupon code "dealmoongucci". Dealmoon Exclusive! Gemnation offers $25 Off All Zeno Watches via coupon code "Dealmoon25". 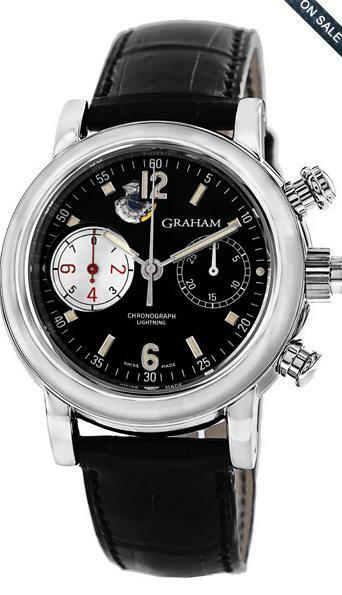 Gemnation offers an Extra $100 Off Selected Graham Watches @ Gemnation via coupon code "dealmoon100". 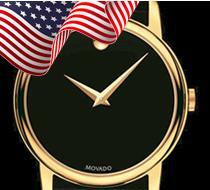 Gemnation offers Up to 68% Off Movado Watch Event. Gemnation offers the Revue Thommen Air Speed Men's Watch, Model 16051.6537 for $699. 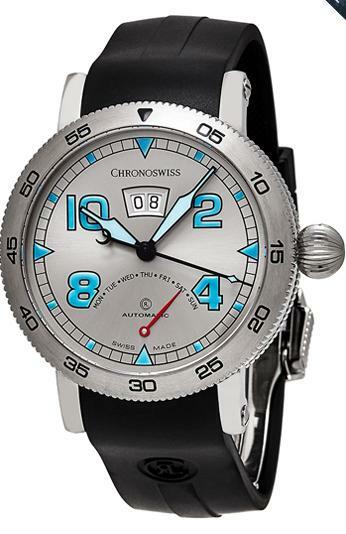 Features: Stainless Steel Case, Swiss Automatic Movement, Day and Date in twin apertures at 3, 42 hour power reserve, Water Resistance for 50m/164ft ( suitable for very light splashing; unsuitable for rain, showering, swimming or diving).